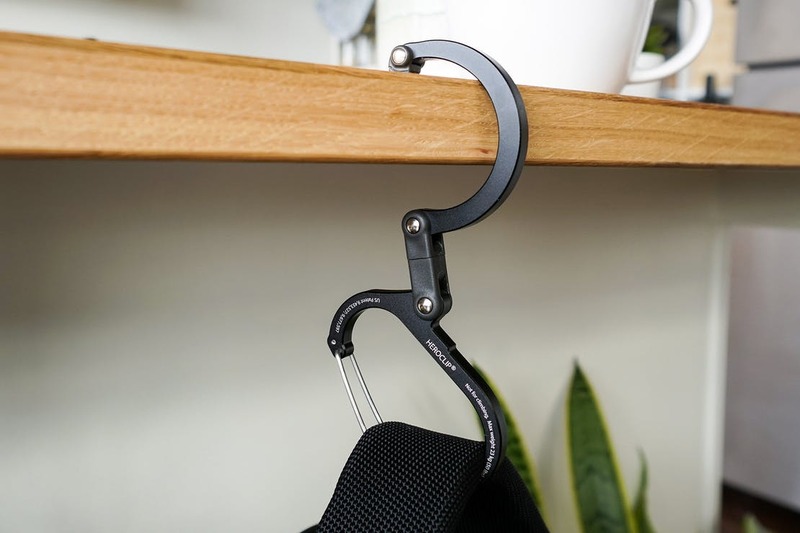 Handy to hang a bag off of a table or other flat surface. This thing has trouble on thicker tables. 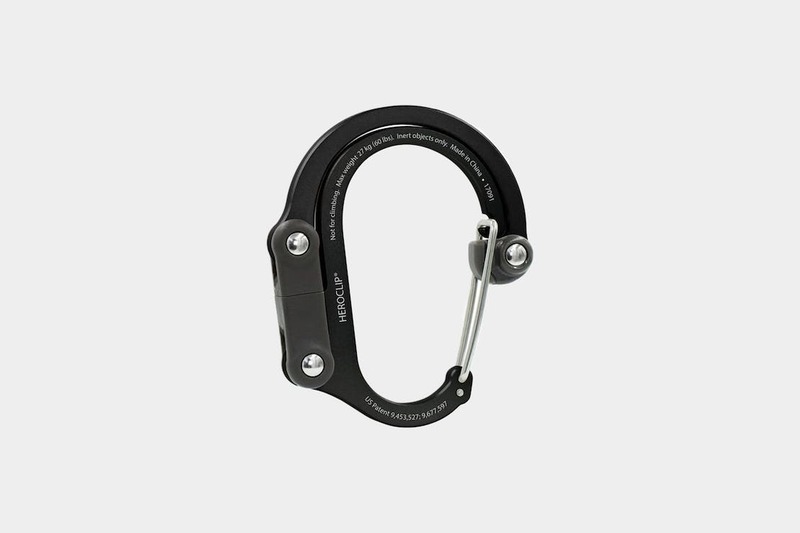 Great additional functionality added to an already useful carabiner clip.